June 7 (CRICKETNMORE) - Ireland announced a 14-man squad for the forthcoming tri-series in the Netherlands. The tri-series also featuring Scotland and the Netherlands will start in Rotterdam on 12 June. 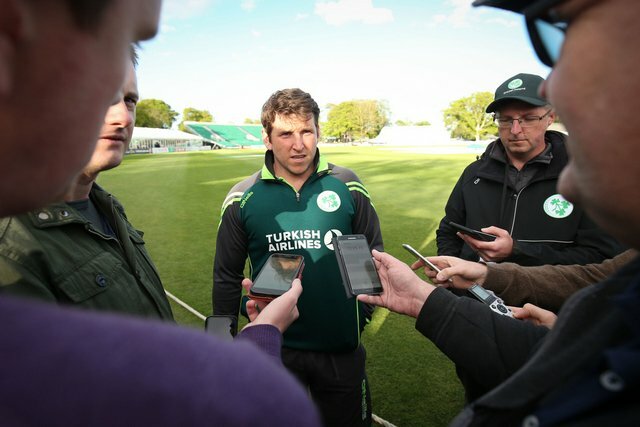 Gary Wilson has been appointed as Ireland's new T20I captain, replacing William Porterfield who is relinquishing the role to focus on his leadership duties with the Test and ODI teams.